Facebook has moved into the health sector by buying Helsinki-based ProtoGeo, the company behind a fitness tracking app. ProtoGeo has fewer than 10 employees. 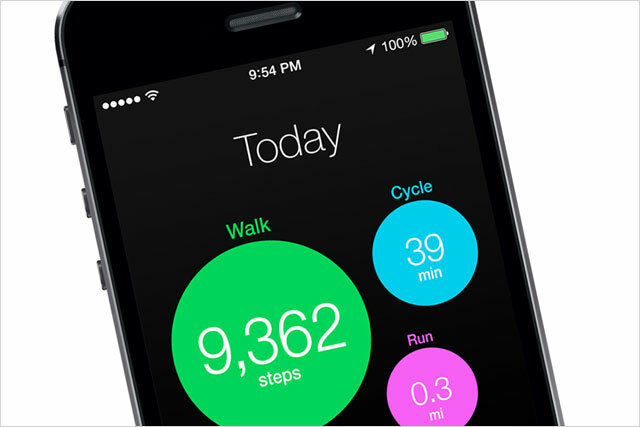 The company's Moves app uses built-in sensors within smartphones to track users' fitness activity throughout the day. By running in the phone's background, it also counts how many calories are being burned. Facebook has not said how much it has paid for the app, though it is thought to be significantly less than the £1.1bn it paid for Oculus VR or the £11.3bn for WhatsApp, the BBC reports. The acquisition comes at an interesting time for the health-tech sector. Last week Nike revealed it is laying off staff within its digital sports division that created the Nike+ Fuelband, as the sports brand prepares to stop making the wearable hardware. ProtoGeo wrote in a blog post: "The Moves experience will continue to operate as a standalone app," stating there were no plans to change its operations or "co-mingle data with Facebook". Facebook said: "The Moves team has built an incredible tool for the millions of people who want to better understand their daily fitness activity, and we're looking forward to the app continuing to gain momentum."